This particular post now completes the three historical parks situated within the center of religious and political power where the legislative and executive branches of the local government of Davao City form a right triangle with the Archdiocese of Davao at the center; the other two landmark parks are: the Osmeña Park (formerly Plaza de Oyanguren), and the Rizal Park. 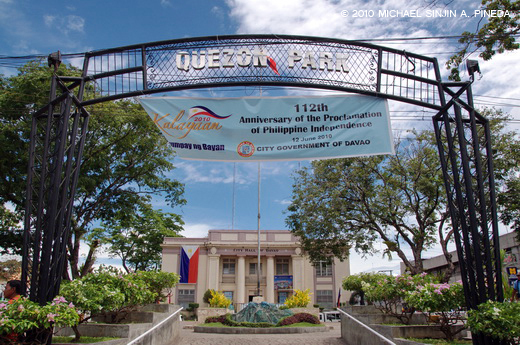 Quezon Park was constructed in honor and memory of Manuel Luis Quezón y Molina, (born August 19, 1878 and died August 1, 1944), who served as president of the Commonwealth of the Philippines from November 15, 1935 to August 1, 1944. 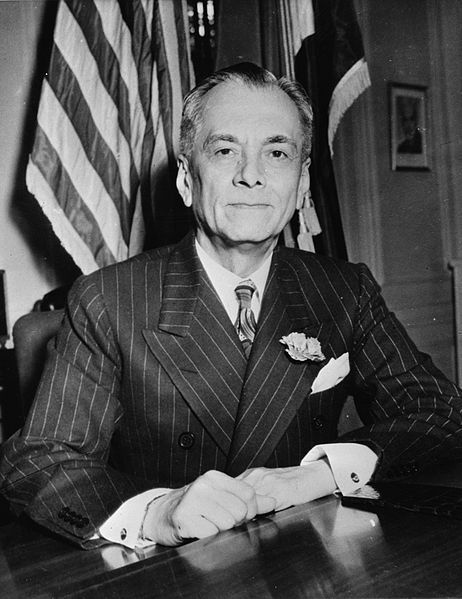 Quezón was the second president of the Republic, after Emilio Aguinaldo (1897–1901). 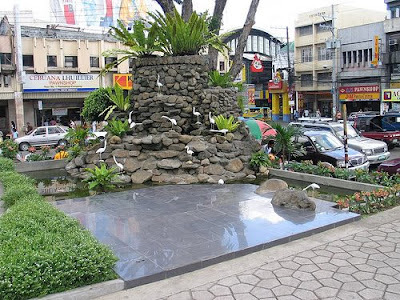 The Park is situated right in front of the City Hall of Davao, and a few meters east of Rizal Park, and the Sangguniang Panglungsod ng Dabaw along the historic San Pedro Street - the oldest street in the Davao City. 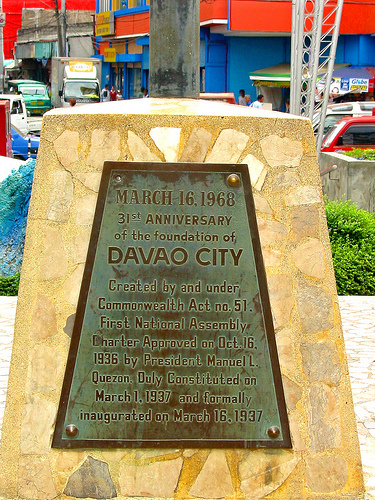 It has also been the center stage where every significant event in the history and life of Davao City and the Davaoeños unfolds. It is one of the chief venues for all our major festivals and celebrations in the city such as the Araw ng Dabaw and the Kadayawan Festival. 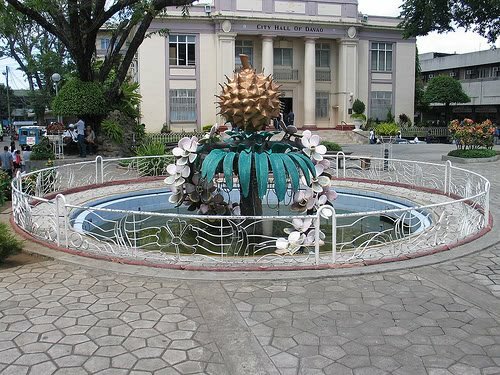 Inside the Park are two beautifully handcrafted concrete Durians, a landscaped gardens and a water fountain. 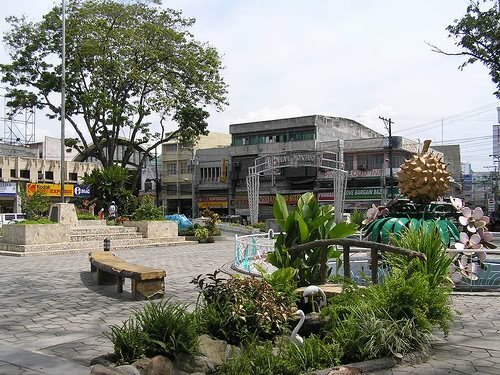 In Davao City, it is not a major citywide event if it does not happen in San Pedro Street where the Quezon Park is situated. 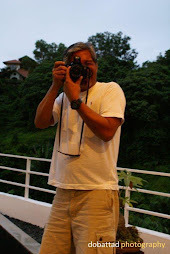 It is where political rallies and religious fellowships are held, free concerts and where street food fiestas are celebrated. 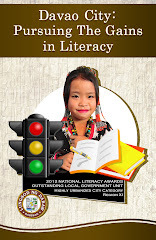 It is Davao City’s Kilometer Zero, after all.